 The Redbook Project - 1515333288s Webseite! This was the beginning of an unusual but breathtaking sound, that The Redbook Project delivers in every show. Since 2016 the 4 musicians with leader and singer MAXX captivate their audience with an honest, sometimes rough, sometimes soft sound which always keeps staying in motion. The Mixture of Soul, Pop, Jazz and Hip Hop has its very own character, given and shaped by each of the members MAXX, Bruno, Lukas and Aike. After almost over a year of work, The Redbook Project finally released their debut EP Changing Shapes at the 3rd of November at Panke in Wedding. All 6 songs of the EP are showing the whole depth of the whole Band and stayed so universal that everyone can find them selves in it.